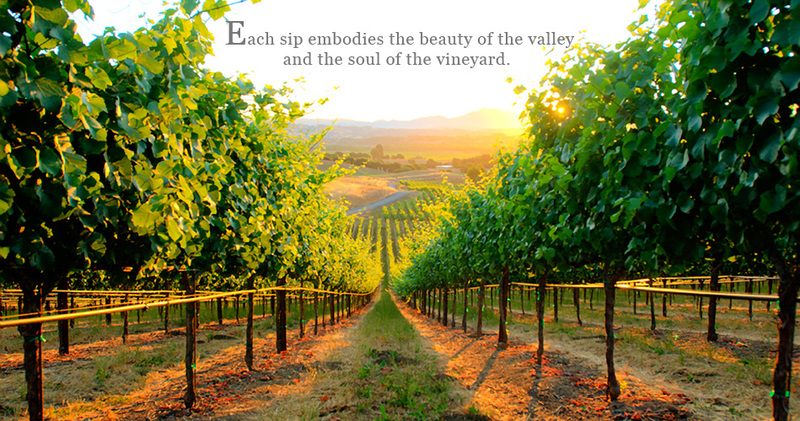 Our philosophy is steeped in classic European traditions, and our wines have a profound sense of place. Vintages are meticulously hand crafted from the vineyard to the bottle, ensuring quality and recognizable style that is Croze. Avatar-an embodiment or personification, as of a principle, attitude or view of life. 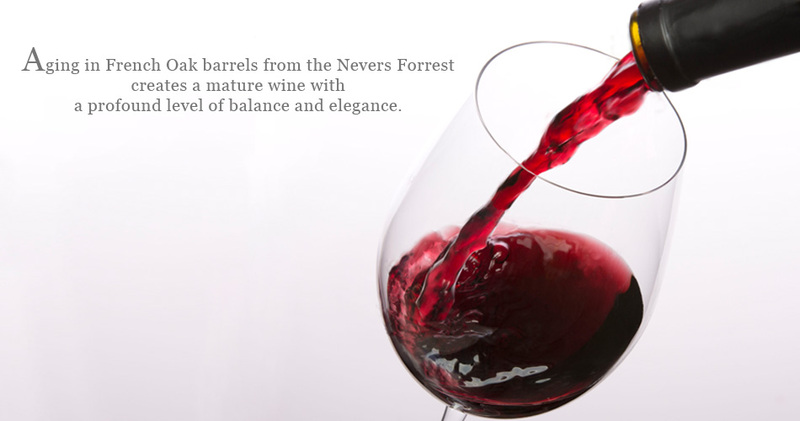 The Avatar is hand selected from the very best rows in the very best vineyards of Croze. Two Cabernet Sauvignon Vineyards-one from Oakville & one from Diamond Mountain combine with the addition of Cabernet Franc from Oakville and Petit Verdot. 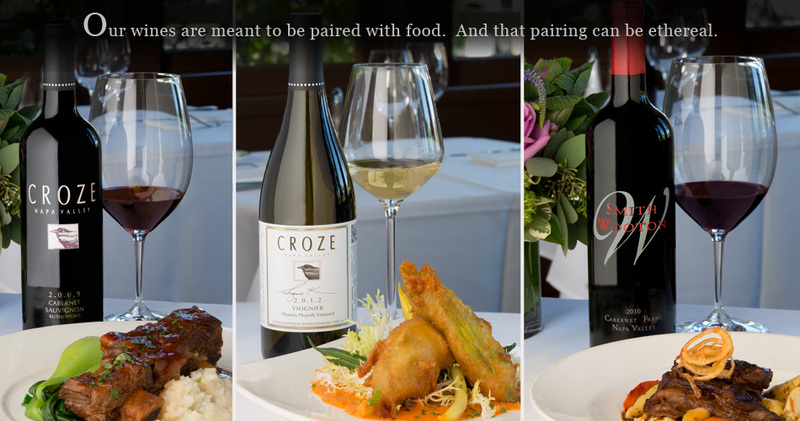 FLY INTO THE CROZE NEST with The Connoisseur Wine Club. 3 bottles, 4 times a year at 20% savings. Also receive savings on Wine Library and special releases! There's no fee to join, so start saving today. The Sommelier club receives 6 bottles per shipment and the Master Club receives 12 bottles per shipment. Receive our periodic newsletter with special offers and current happenings by email. Receive 20% off your first shipment.